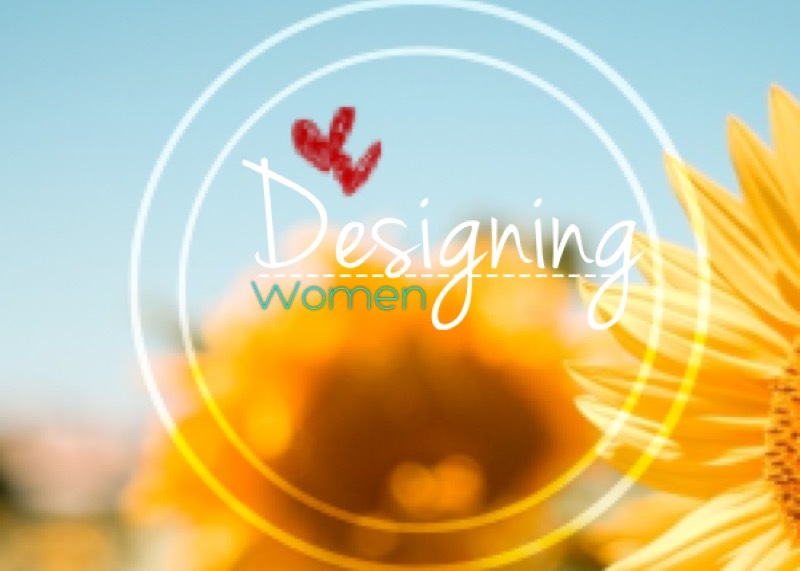 The Designing Women ministry is a great way for the ladies to get involved and connected to what's happening at Crossroads Fellowship. 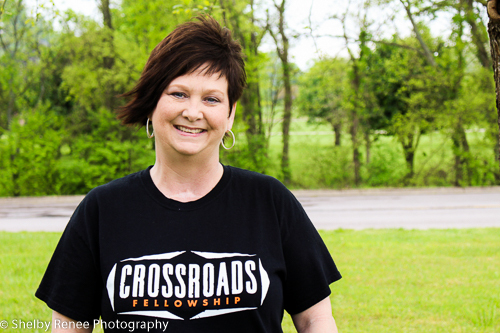 The women of Crossroads are always doing something and have an awesome time doing it together. Their time togther is always full of fun and laughs. This is also a time where women can come together to share their hearts and be totally transparent about life and issues that women face and go through. So stay tuned for upcoming information /events regarding Designing Women ministries! Please see Kym Kirk about how to get connected and involved with the "Designing Women" ministry!